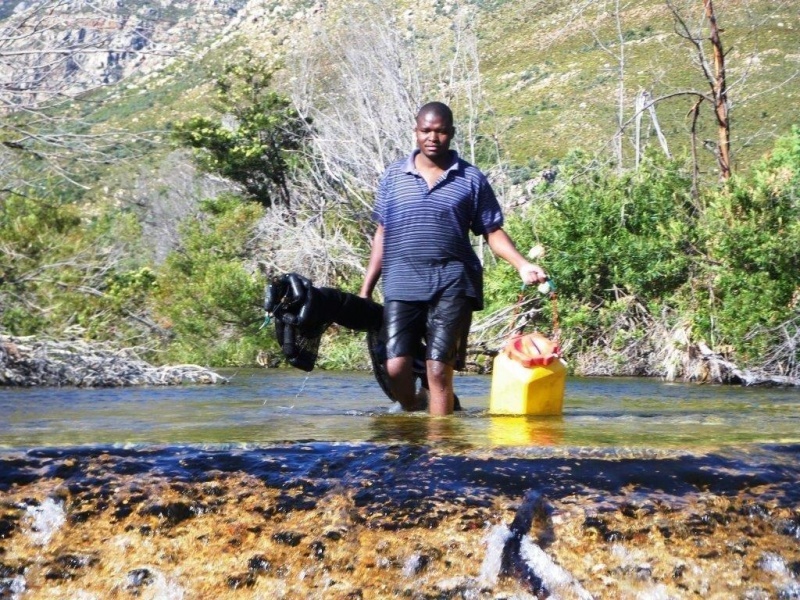 Indigenous freshwater fishes of the Cape Floristic Region (CFR) of South Africa are facing a variety of threats including modifications to water courses and rivers, degradation of natural habitats and widespread invasion of the rivers by non-native fishes. 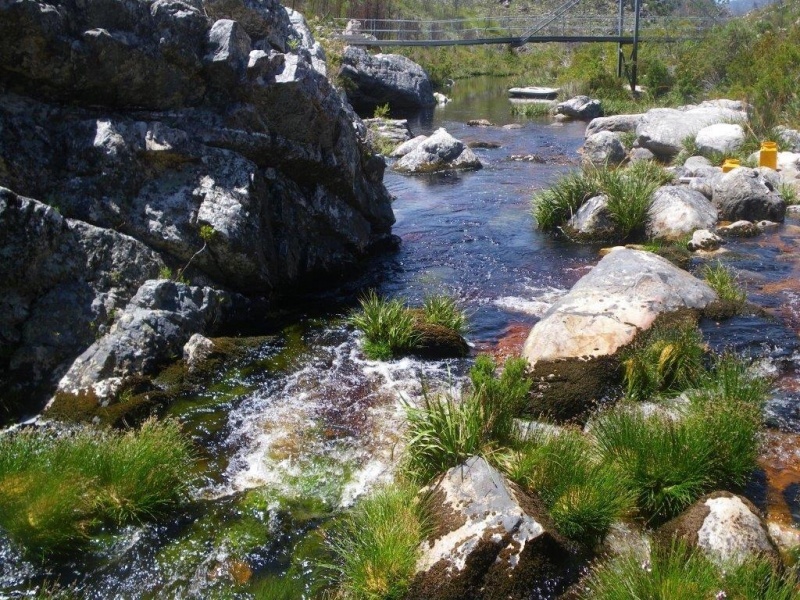 These impacts have collectively resulted in the extinction of several local fish species in a number of mountain tributaries and the destruction of almost all main-stem populations of native freshwater fishes. 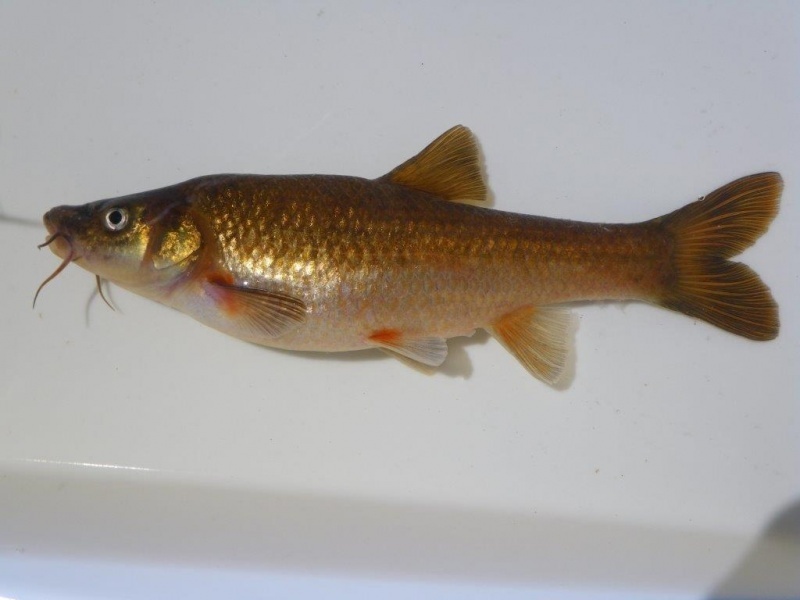 Fishes of the cyprinid genus Pseudobarbus, commonly known as redfins, are an important component of streams and rivers in the CFR. During his taxonomic revision of redfin minnows in 1988, Professor Paul Skelton recognised two species, Pseudobarbus burchelli and P. burgi. 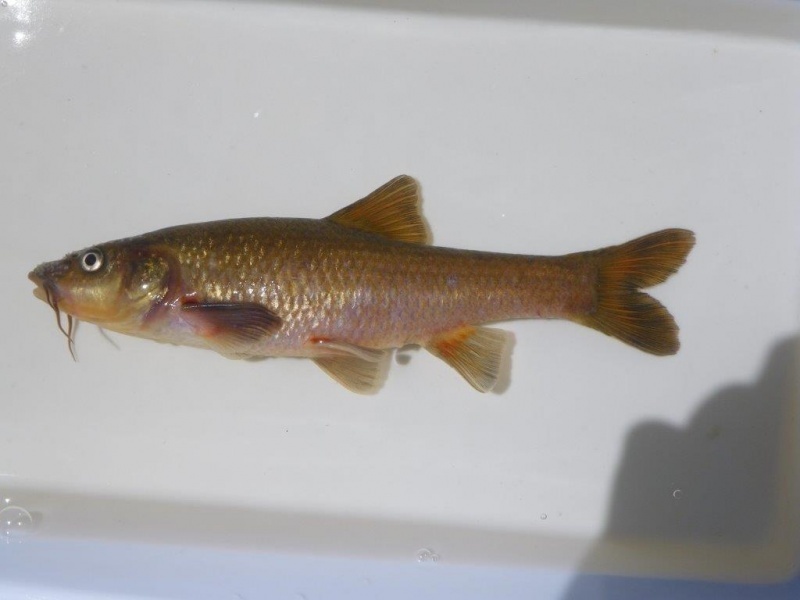 Two decades later, following a resurgence of field research activity in the CFR, researchers from SAIAB found the existence of a previously unrecognised Pseudobarbus species. The new species is the largest yet found and was named after Professor Skelton in recognition of his considerable contribution to taxonomic and systematic research on southern African freshwater fishes. The description of the giant redfin, Pseudobarbus skeltoni (Chakona & Swartz, 2013) has been recently published in the journal, Zootaxa. 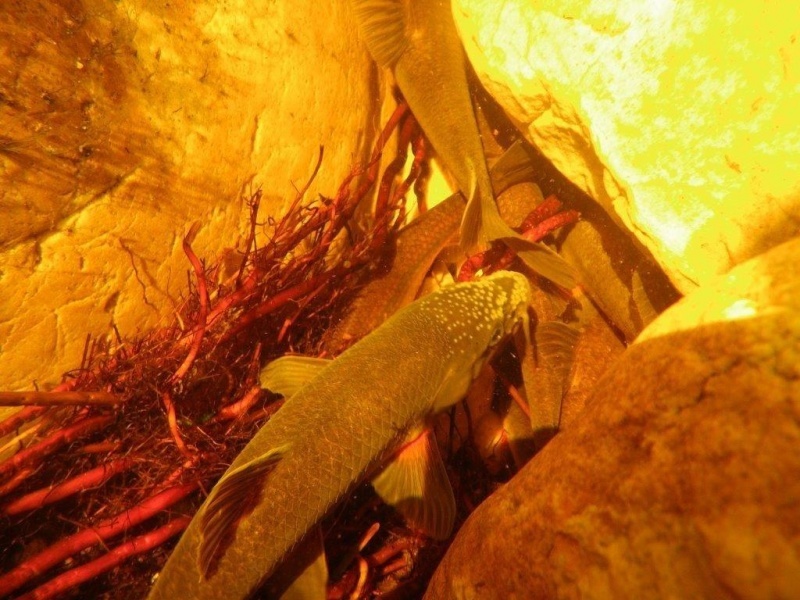 The giant redfin is only known from two places and in both its survival is threatened by presence of alien fishes. As with many newly described species, information about the exact distribution, ecology, biology, population-size and conservation status of P. skeltoni is virtually non-existent. This knowledge gap is a major barrier to the identification and implementation of effective conservation strategies to ensure survival of this and other freshwater fishes in the CFR. Scientifically based management decisions to prevent extinction of the giant redfin are essential for developing effective conservation strategies which can, in turn, also prevent biodiversity loss. The relatively large size of the giant redfin makes it an ideal ‘flagship’ species for conservation of aquatic biodiversity in the south-western CFR. The successful protection and restoration of this fish's habitat will indirectly protect other threatened species that depend on that habitat.